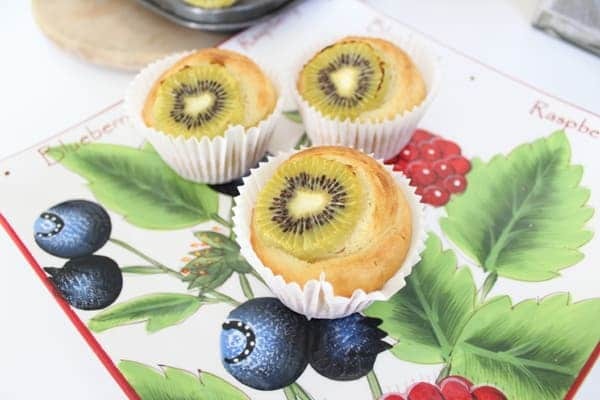 Today I decided to bake these lovely kiwifruit muffins. 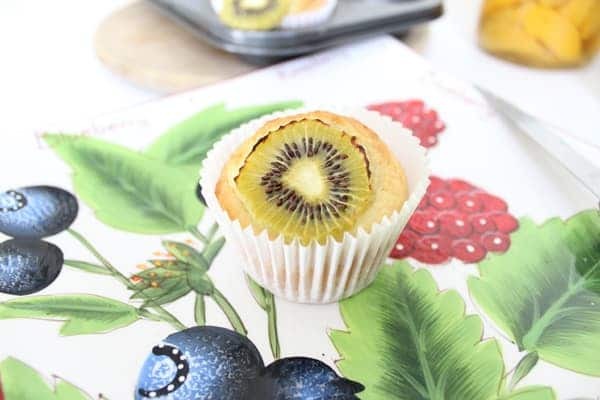 I love kiwifruit and so naturally a kiwifruit muffin was the ideal breakfast with a hot cup of tea. 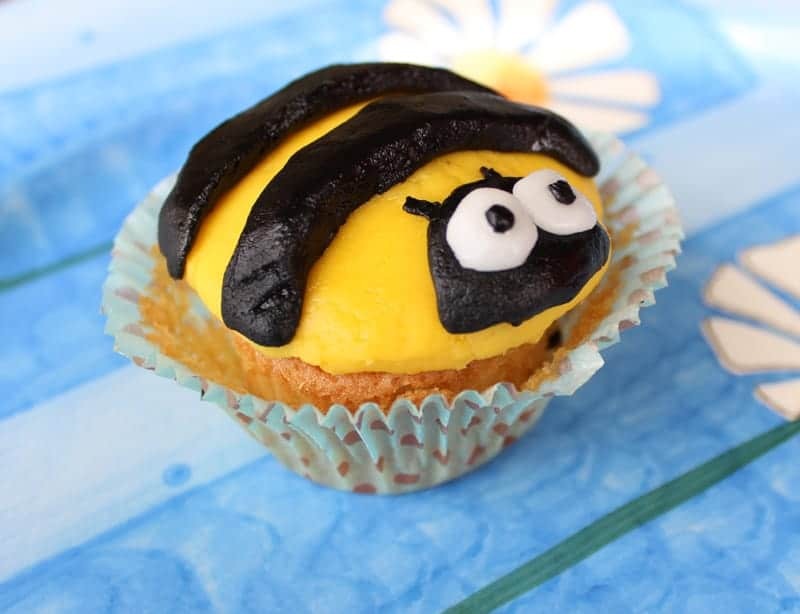 The total time to make these was under 45 minutes so very easy to make and quick. The kiwifruit soften nicely as they cook. 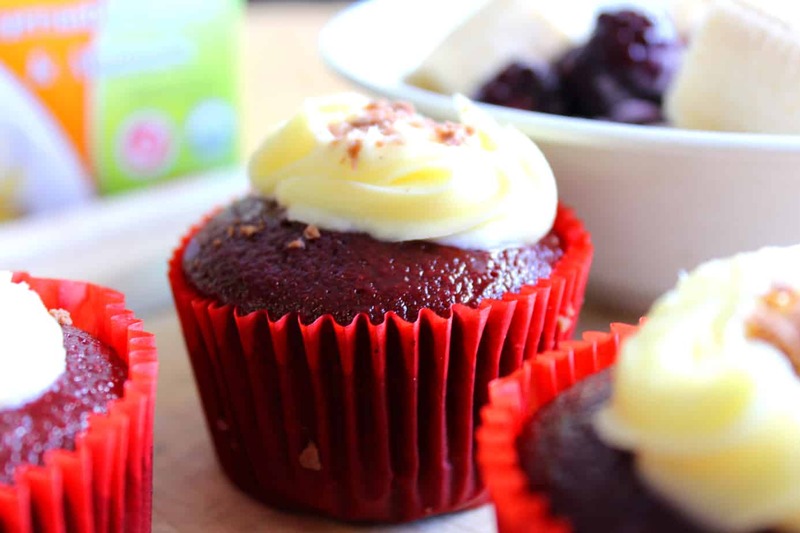 These have a lovely light fluffy texture with a real fruit flavor. Kiwifruit or Chinese gooseberries are a really good source of vitamin c and fiber. The vitamin c content is way higher than that of oranges. at around 95mg per kiwi fruit just a few of these a day has more vitamin c than most tablets. And it also has all of the known and unknown bio flavinoids and nutrients as well. So what are you waiting for? 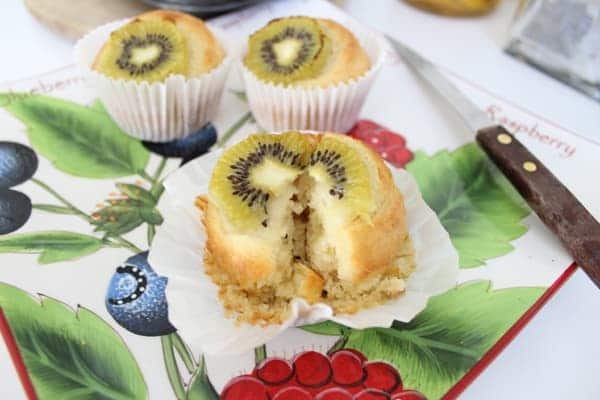 Check out the kiwifruit muffin recipe below. Stir into a bowl the flour, the baking powder and the sugar. Add more of the milk as required. Spray the muffin liners with some oil and then place muffin liners into the muffin tin. Spoon the mixture into muffin liners filling about 1/2 to 3/4 full. 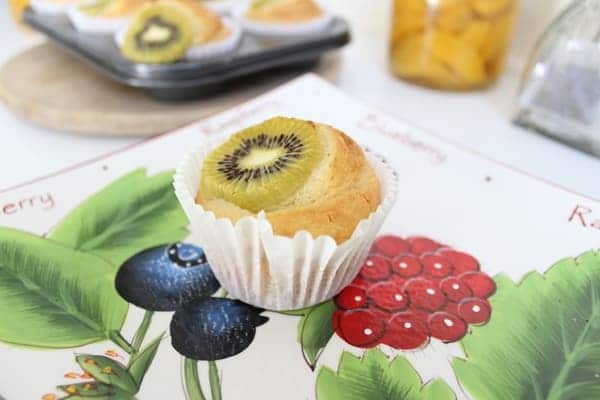 Place a slice of the kiwifruit on top and lightly pressing them into the mixture. 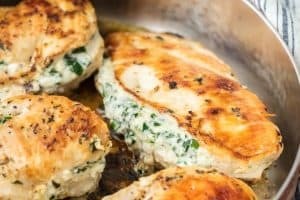 Bake for about 25mins to 30 mins until beginning to brown. 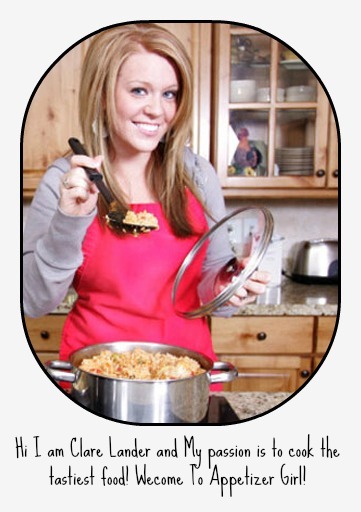 Leave in tin until fully cooled - allow to cool on a cooling rack.